Steve focuses on civil rights, commercial litigation, and consumer law. 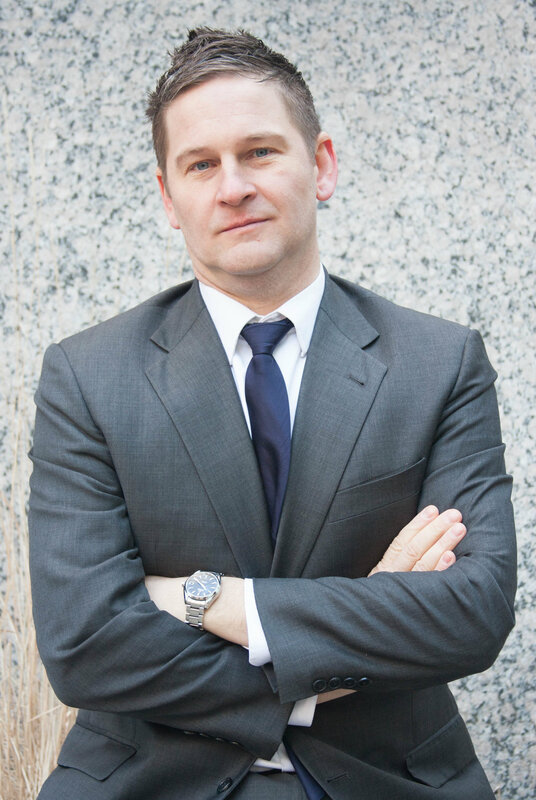 After clerking for Judge Robert E. Payne of the U.S. District Court for the Eastern District of Virginia, Steve practiced law in the Washington D.C. office of O’Melveny & Myers LLP, and in Chicago at Eimer Stahl LLP, a litigation boutique specializing in class actions and high-stakes commercial disputes. While he was at Eimer Stahl, Steve also served as a fellow with the Roderick & Solange MacArthur Justice Center at Northwestern University School of Law, where he focused on criminal justice reform litigation. Steve has an AB from the University of Chicago and a JD from the University of Pennsylvania. He lives in Chicago with his family. He is fluent in Spanish. Filed a groundbreaking class action seeking to hold Twentieth Century Fox Television accountable for having the children housed at the Cook County Juvenile Temporary Detention Center placed on lockdown so that Fox could use the facility to film scenes for Empire, one of its television shows. The case is pending in federal court. Recent stories on the case, from the Washington Post and the Hollywood Reporter, are available here and here. Weil & Chardon represents the estate of Tiffany Rusher, a young woman who committed suicide after being placed in solitary confinement for months. See the story here. Obtained Rule 12(b)(6) dismissal of a $2.1 million breach of contract claim brought by a landlord against a commercial client of the firm. See Livaditis v. Pathways Management Group, Inc., No. 17-cv-5872, ECF No. 45 (N.D. Ill. Jan 22, 2018). A corporate client asked Steve to lead an in-country investigation of potential antitrust violations by one of the client’s South American subsidiaries. Steve interviewed witnesses, reviewed the company’s accounting, and developed the company’s strategy for responding to a potential government lawsuit--all in Spanish. Steve can be contacted at steve@weilchardon.com or 312-585-7404.